Note:Roller With Vacuum , will be add the smoothly and Shaping body in good condition. 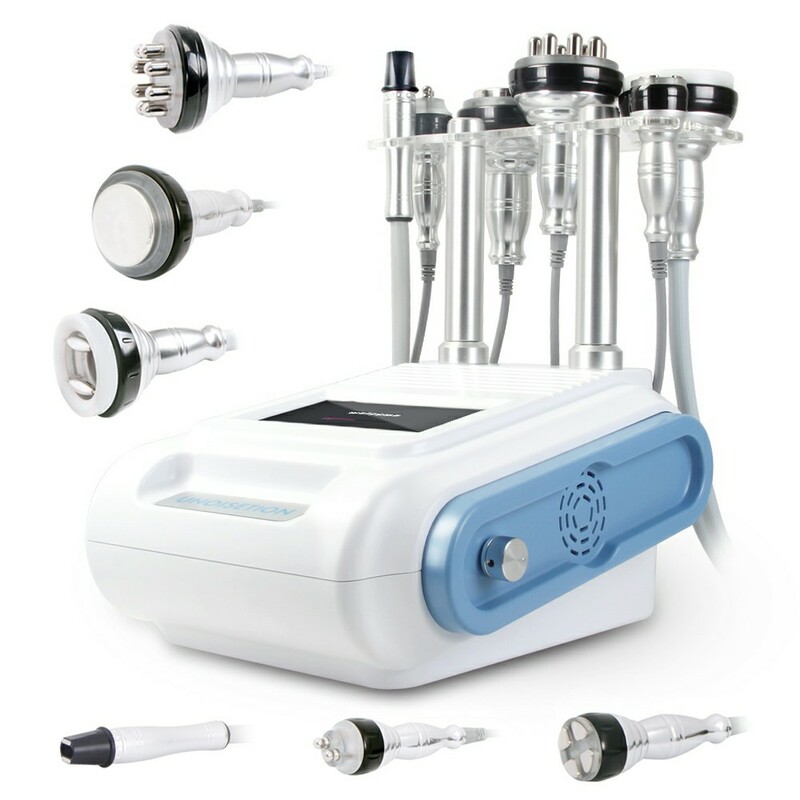 The use of bipolar SMART RF( radio frequency) with an associated vacuum device allows for precise deep dermal heating of the collagen followed by collagen remodeling. 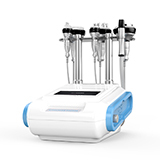 It has been successfully used in clinical trials for the operation of rhytides and skin laxity.The heat generated by passing RF energy through the skin shrinks dermal collagen and promotes the formation of new collagen.The vacuum suction element confines the heating effect between two RF operation electrodes for greater specificity. 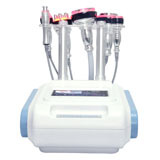 The operation head is connected to a vacuum pump that draws the skin between two parallel sets of electrodes located in the tip. High frequency electrical (SMART RF) current is passed through the skin. A flat surface delivers current more efficiently, so suction induced skin deformation provides an effective contact. As such, the SMART RF operation depends somewhat on the thickness and coarseness of the skin in the target area. This mechanism induces mechanical stress on fibroblasts, leading to collagenesis and possibly a more dramatic improvement of the acne scar. 1 Discomfort during operation was minimal and adverse effects were limited to mild and temporary erythema. 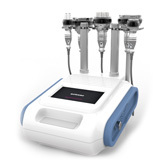 2 The bipolar SMART RF with vacuum devices appears to be a safe and effective method for reducing mild to moderate facial acne scars. upper eyelid area operation . 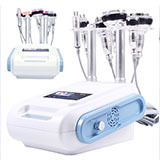 metabolism and reduces or shrinks the size of the actual fat chamber and greatly improved body contouring effect. 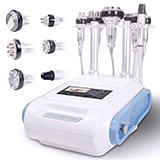 The metal photon vacuum help blood circulation stimulates lymphatic drainage and the reduction of fat cells. RF radio frequency can fast hot to stimulates collagen reorganization, tightens skin and wrinkle removal It use on belly, thigh, back, arm, leg.